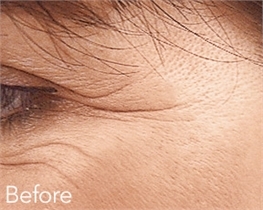 FDA approved Belotero is the newest filler utilizing hyaluronic acid to smooth moderate to severe folds and wrinkles. Belotero works to add volume to aging skin, thus diminishing the appearance of lines or sagging skin. Belotero also rehydrates the skin for a more youthful appearance. Belotero is injected into the treatment area and works to restore volume and moisture to the skin. This helps reduce the signs of aging and adds volume to areas that have become sunken or hollow in appearance over time. Belotero aims to integrate with the tissue in the treatment area to improve results while still feeling as natural as possible. 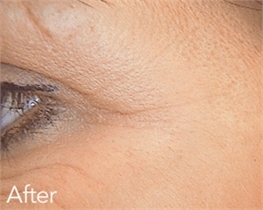 Belotero has been FDA approved for use in smoothing wrinkles and folds on the face, especially near the nose and mouth. Belotero can be used to treat frown lines, crow's feet, nose-to-mouth lines, and other lines on the face. Belotero also adds volume to cheekbones and can add volume to the lips. 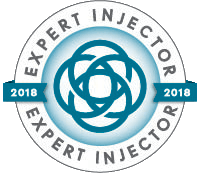 Dr. Haven performs Belotero injections in Connecticut, in addition to other injectable treatments including Botox, Juvederm, Sculptra Aesthetic, and Restylane. 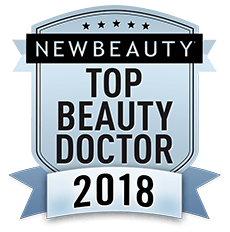 She personally selects and administers the best treatment plan for each patient, and holds a Top 250 Provider status with Allergan.